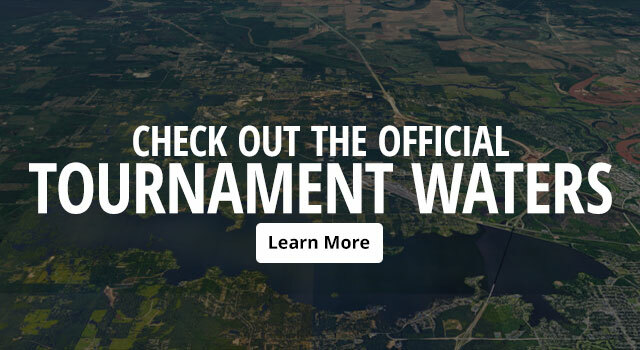 One of the largest annual events in the fast-growing sport of bowfishing, the 2019 U.S. Open Bowfishing Championship bowfishing tournament brings its unique collection of fun, competition, and conservation to Bossier City, LA on April 6-7. The largest competition of its kind, the seventh annual U.S. Open Bowfishing Championship bowfishing tournament expects to draw close to 300 teams of bowfishermen from across the country. Boasting the largest payout of any bowfishing tournament, the 2019 U.S. Open pays $25,000 to the winner as part of its $100,000 overall purse. 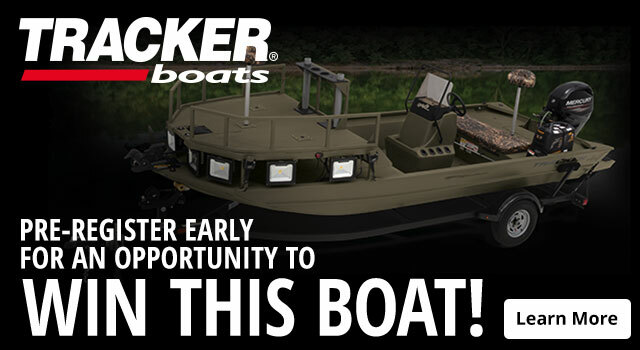 Sponsored by Bass Pro Shops, Onieda Eagle Bows, Tracker Boats, Muzzy, Cabela's, TrueTimber Camo and Under Armour. 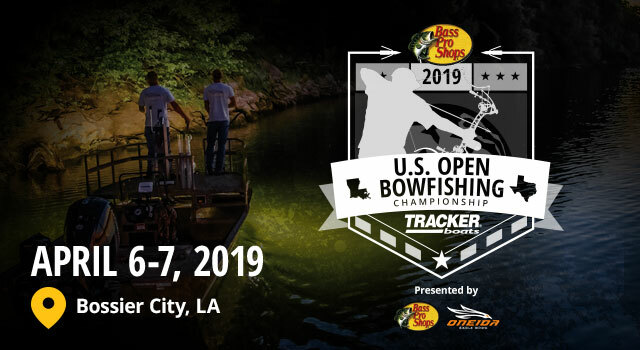 The U.S. Open Bowfishing Championship combines an intense night of bowfishing over Louisiana's beautiful waters with a full day of fun at Bass Pro Shops' Bossier City store. This exciting day of activities include vendor displays and presentations of the latest bowfishing gear, live music, fun contests, exciting giveaways, visits from bowfishing celebrities, and more.